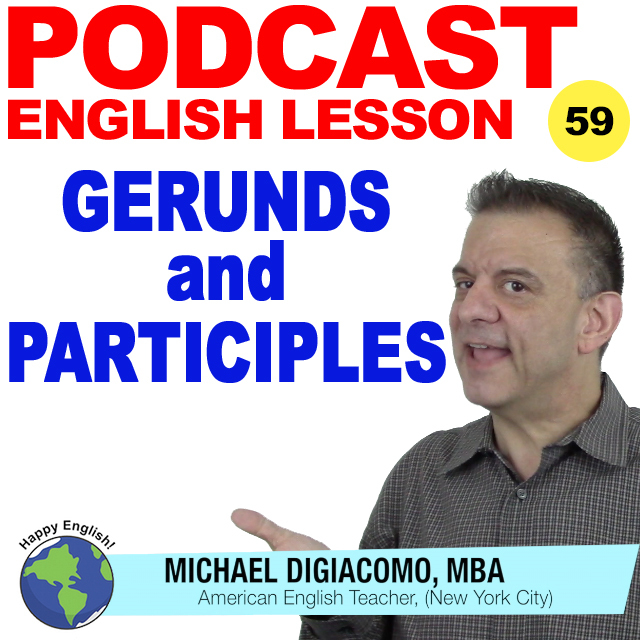 Gerunds and participles are both formed from verbs. For today’s English lesson, I’m going to show you how these are used in everyday English. 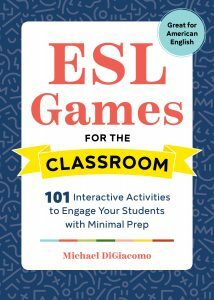 To get the details of this English lesson, you need to listen to the podcast or the check the transcript for the example sentences and a word-for-word explanation. Help me out ok? Please leave a review on iTunes or Stitcher. That would mean more people would be able to find this English lesson!